I like my expensive foundations. What can I say? I have combination skin which often verges on the dry side. 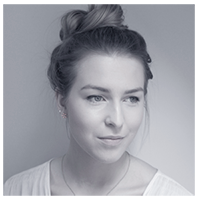 Ever since getting into makeup I have loved using Nars Sheer Glow and Laura Mercier Oil Free Tinted Moisturiser in particular. What can I say? I likes my dewey skin! 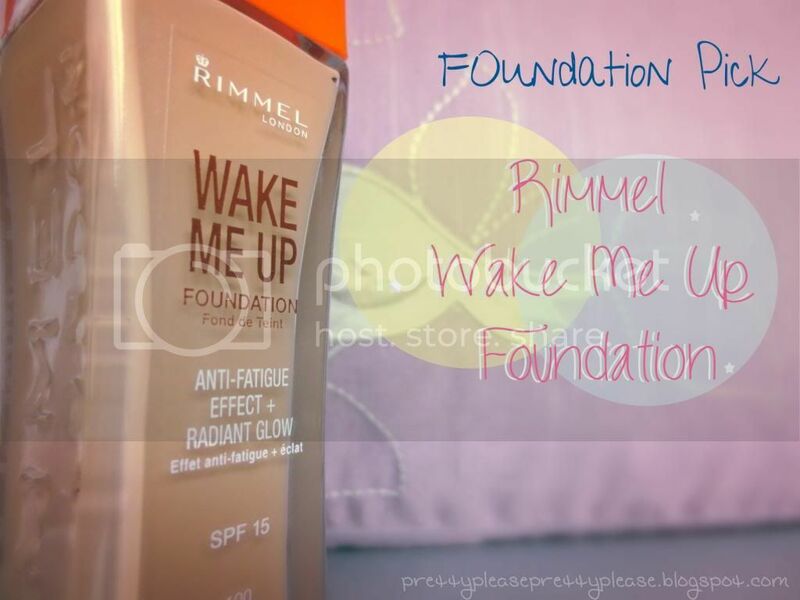 Drug store foundations can be a bit hit and miss in my opinion (hmm as are high end foundations I suppose?!) but boy oh boy this did not disappoint. 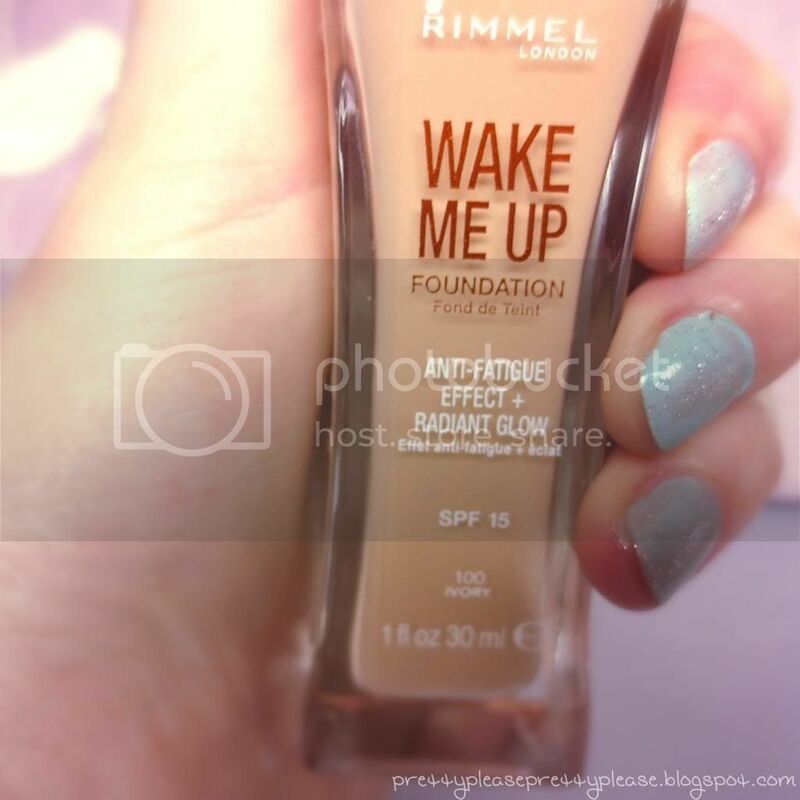 Rimmel Wake Me Up Foudation had been on my wish list for a while and I finally bought it a few weeks ago and have worn it nearly every day since. My skin has not reacted negatively in any way, which is pretty good as it’s not really used to wearing foundation so frequently. In terms of finish it’s gorgeous - it’s not as dewey as Nars Sheer Glow but it still gives a nice healthy glow to the skin. I find that upon application it can appear slightly yellow-toned compared to my skin tone but once blended it looks a lot more natural. I’ve been applying this with my Real Techniques Buffing Brush which gives a medium coverage, but that can be built upon slightly without looking or feeling cakey. It also has a slight fresh scent to it - if you have super sensitive skin this could be a problem, but my skin can be quite fussy and I’ve had no issues at all. The only complaint I would have with this foundation is it’s lasting power - I’m not one for heavily powdered skin but if you work a long day then a bit of powder is a must, especially if you have oily skin. I wore this on a night out once with nothing but a little bit of bronzer (probably a mistake anyway) and by the end of the night my boyfriend said that he thought it was looking a little patchy - I would probably put that down to greeting lots of people. It seems to last pretty well with some of my Mac Mineralise Skinfinish Natural. I’m almost positive that I will be repurchasing this foundation - it’s a really nice substitute for my Nars Sheer Glow when I’m a little short on money. If you love a healthy glow but you’re a poor little student like me you should definitely pick one up from Boots (£8.99). Please take a look at my blog + let's follow each other? I know it's so annoying when foundations don't have a pump! I really do want to try this, I'm also finding my normal foundation too expensive now on my student loan, I feel so guilty buying it!